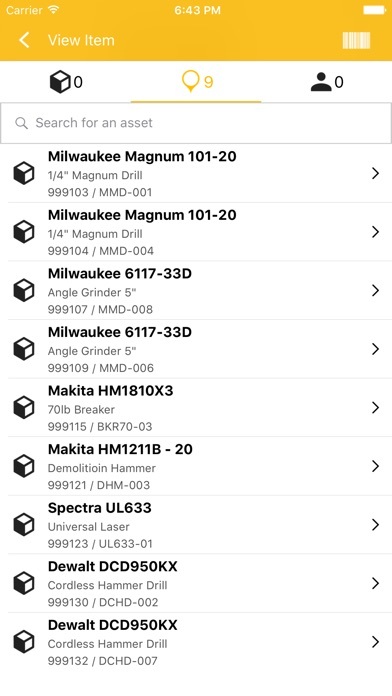 Trimble AllTrak Cloud is the ultimate cloud based application for real-time tool and material asset management for electrical, HVAC contractors, mechanical, and plumbing. 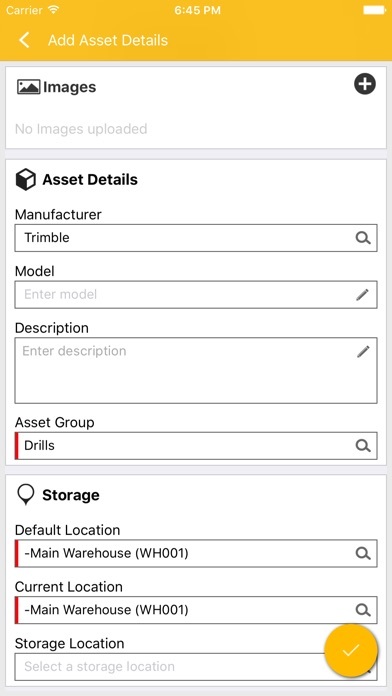 The Trimble AllTrak Cloud Mobile application extends your asset management capabilities both in your warehouse and on a jobsite. 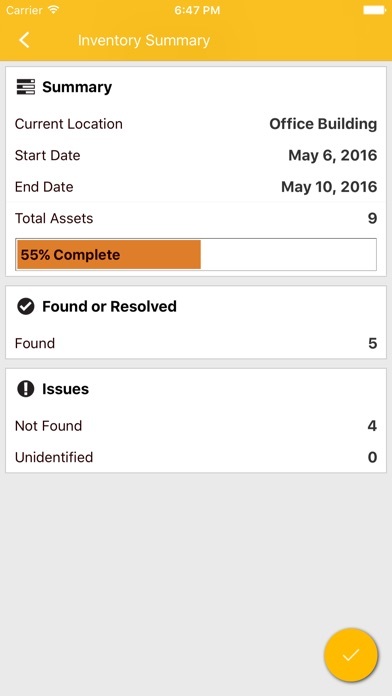 With the iOS AllTrak Cloud Mobile application, transfer tools to employees, identify assets in the field, and add new assets to AllTrak. 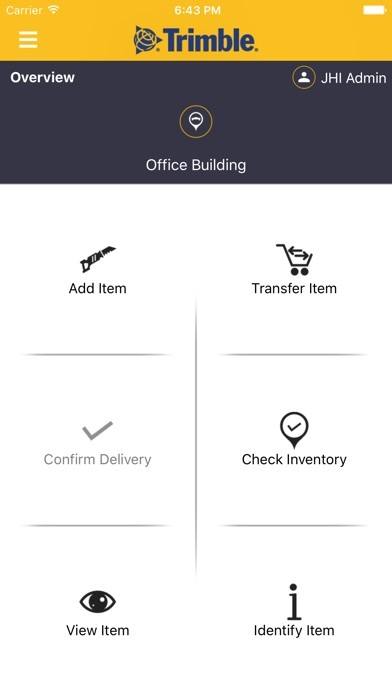 A confirm delete screen has been added to the delete transfer cart workflow to avoid users accidentally clearing the entire cart. 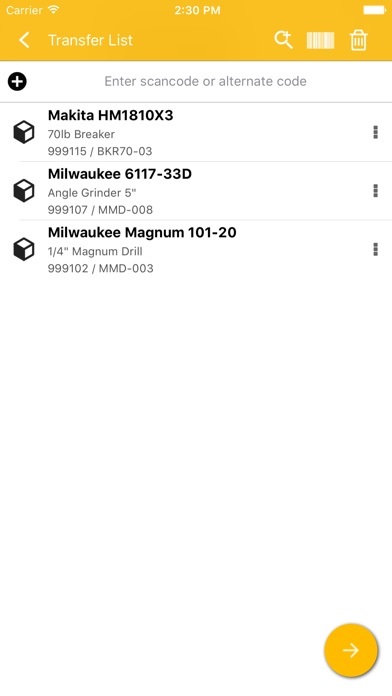 Support for Low Energy Bluetooth (BLE) tags has been added.